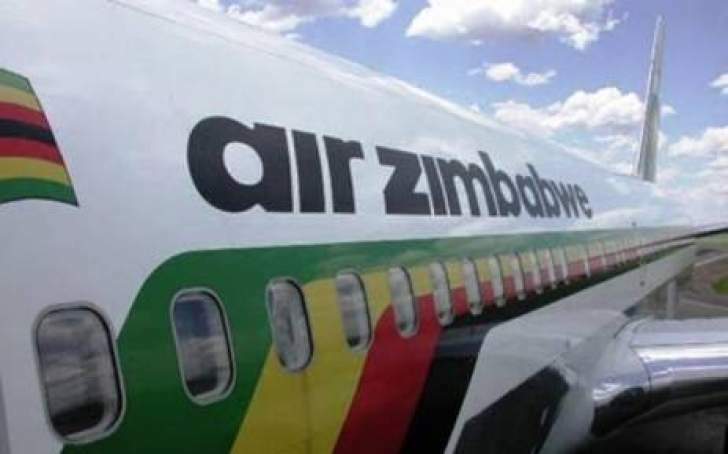 The resuscitation of Air Zimbabwe has started in earnest following the commencement of work by a Government appointed administrator to superintend over the national airline's revival, a Cabinet Minister has said. Transport and Infrastructural Development Minister Joel Biggie Matiza said Government had appointed Mr Reggie Saruchera of Grant Thornton Chartered Accountants as an administrator to revive Air Zimbabwe in terms of Reconstruction of State Indebted and Insolvency Companies Act. "The administrator has now started his work at Air Zimbabwe in fulfilment of his mandate. He was given six months within which to find ways to turn around the national airline. He has to identify what needs to be done and we will be working closely with him as Government," said Minister Matiza in an interview. He said part of the mandate given to the administrator was to explore ways to restructure both domestic and external debts for Air Zimbabwe through engagement of creditors. The national airline is saddled with legacy debts of over $334 million from both domestic and external creditors.